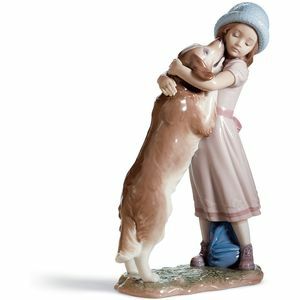 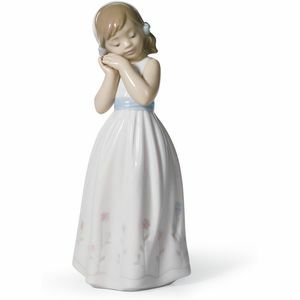 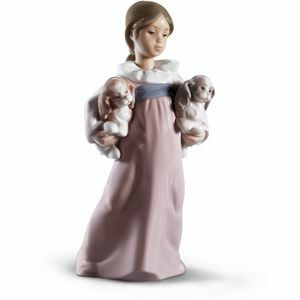 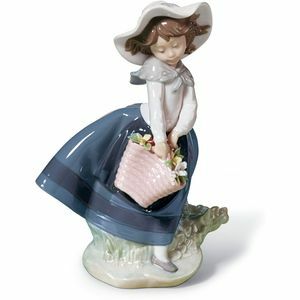 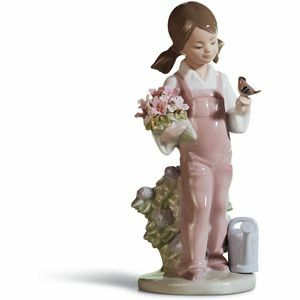 Childhood & Fairytale Figurines from the Lladro Collection. 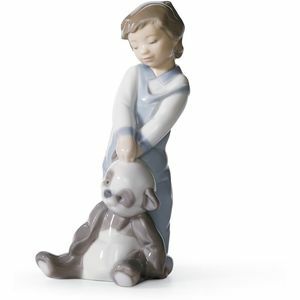 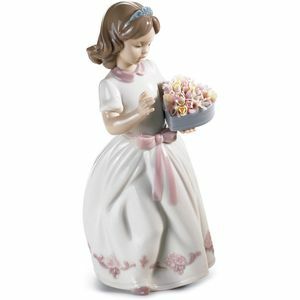 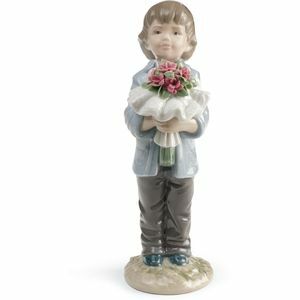 Each figurine is hand made in Spain.The range includes various figural poses where many can recall from their childhood. 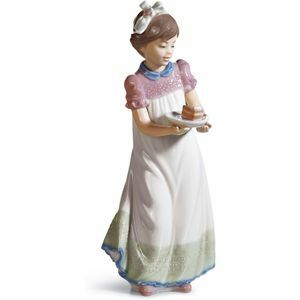 Childhood & Fairytale Figurines from the Lladro Collection. 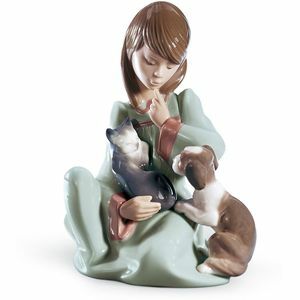 Each figurine is hand made in Spain. 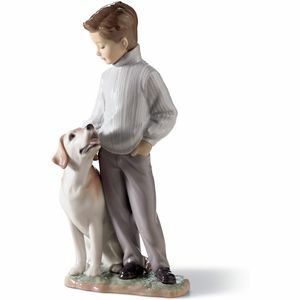 The range includes various figural poses where many can recall from their childhood.